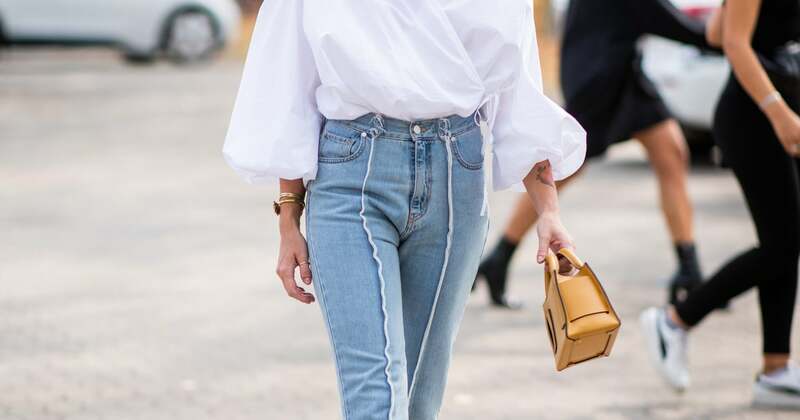 Sure, we'll get to the dresses and skirts, but if wearing our jeans all Spring is wrong, we don't want to be right. They're our wardrobe heroes for a reason: they look good, fit great, and can be reinvented again and again with the switch of a top or swap of a heeled boot for a multistrap sandal. And if you need help in that department, the mixing and matching and reimagining of the denim looks you return to again and again (because, sure, that can get boring), we're here.